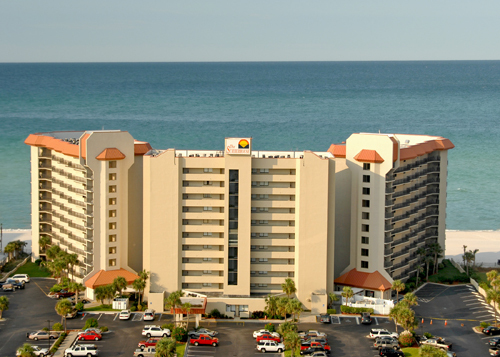 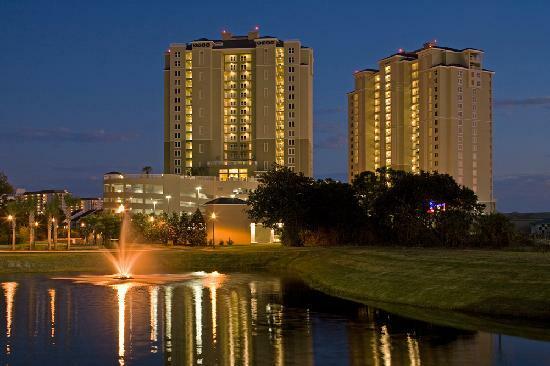 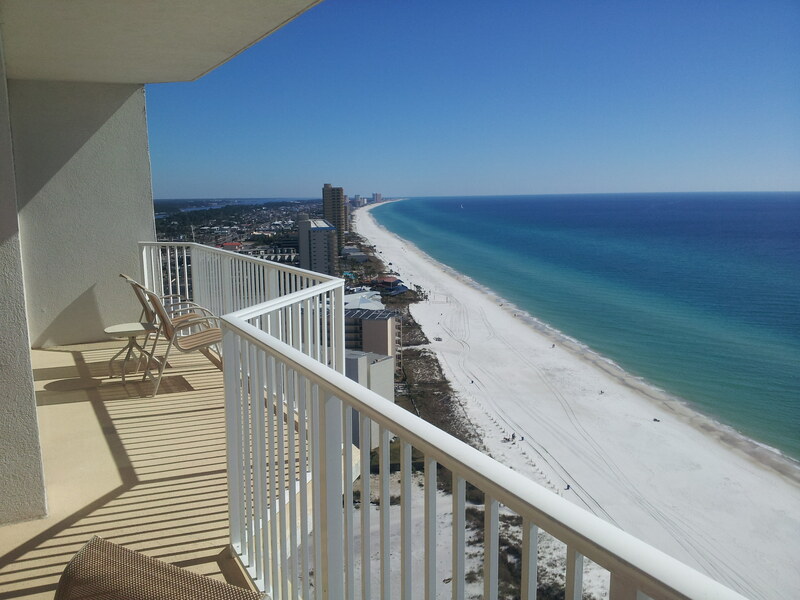 Made up of three incredibly beautiful towers, Summerhouse Condominiums has been a very popular destination for owners and vacationers to Panama City Beach. 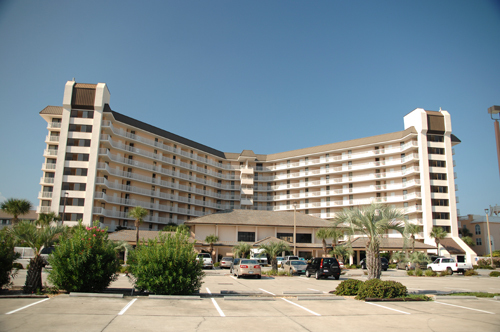 Although it was built in 1984, you can’t tell with its ongoing activities and energetic atmosphere. 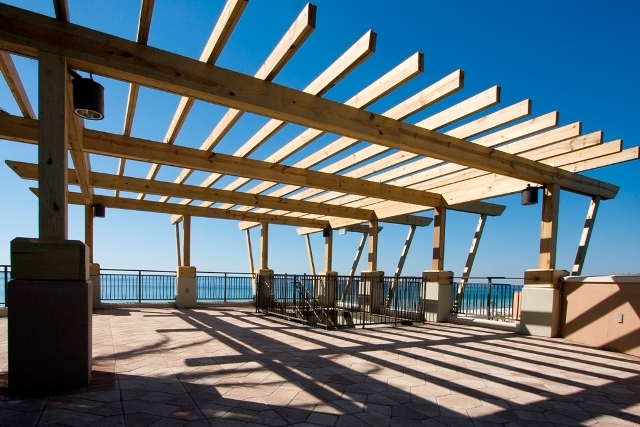 Dive in to one of the areas longest running and most desirable condominiums, Summerhouse.